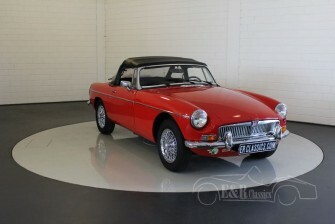 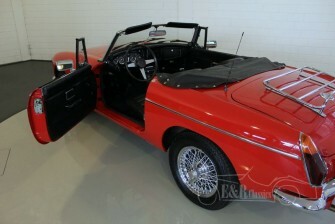 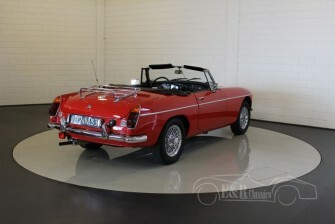 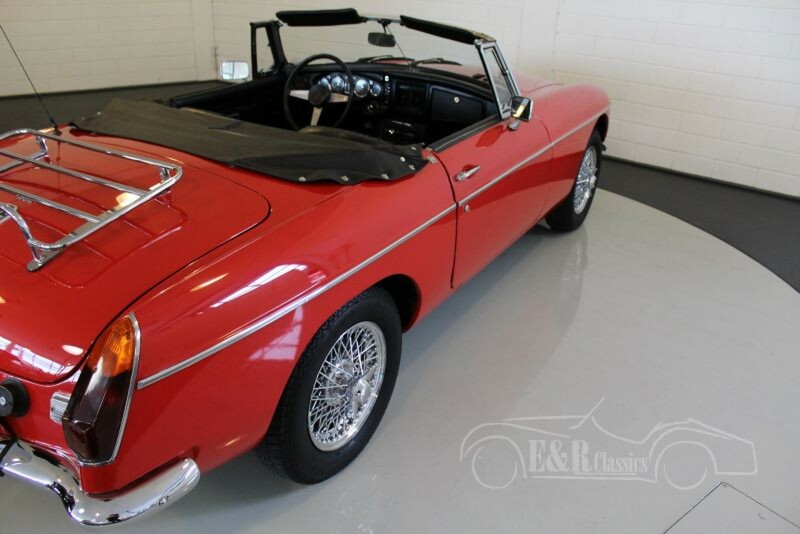 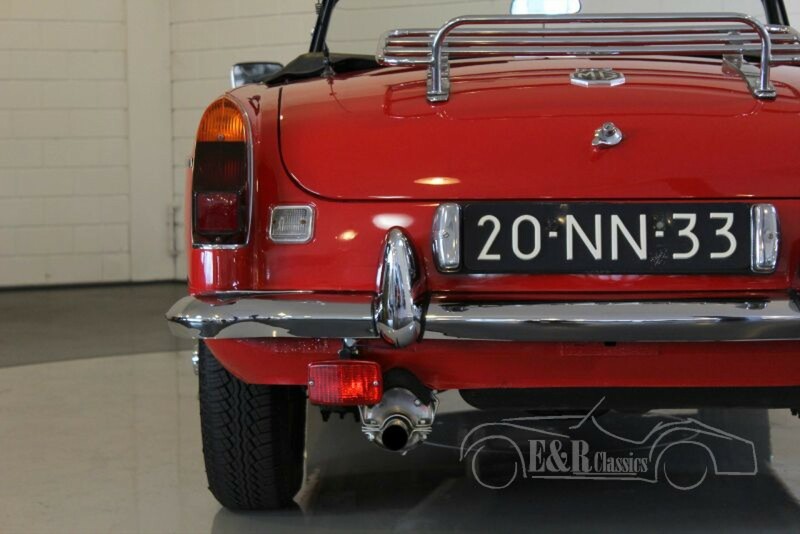 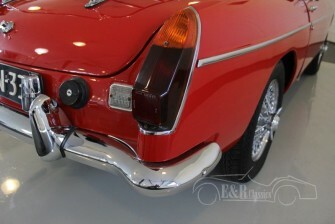 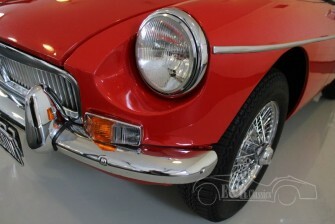 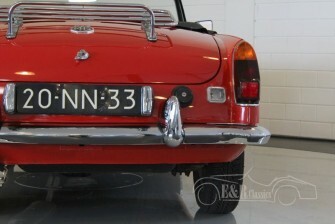 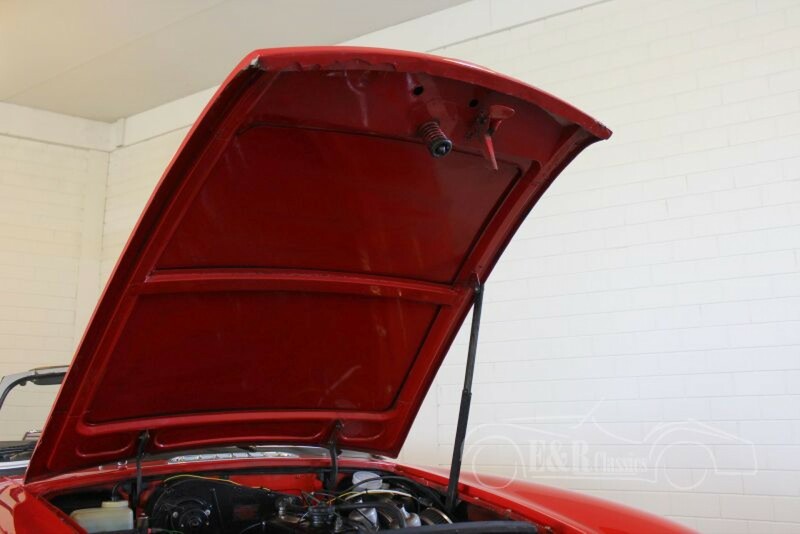 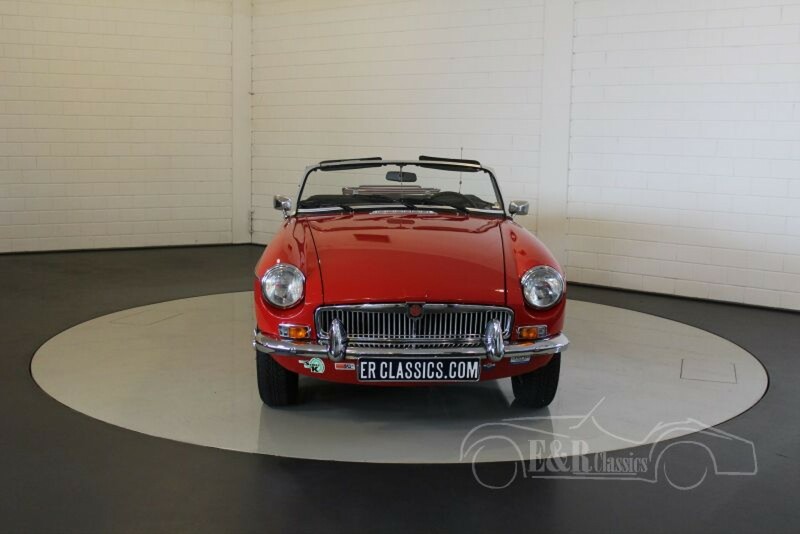 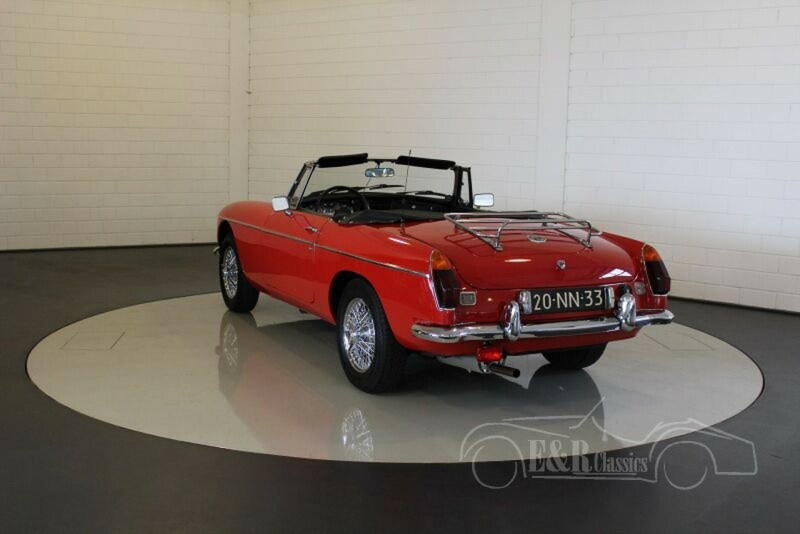 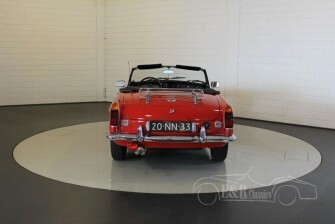 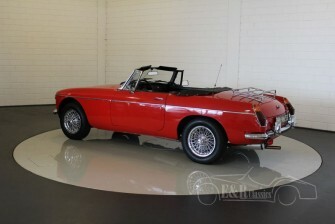 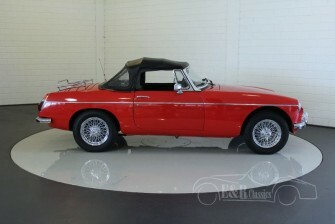 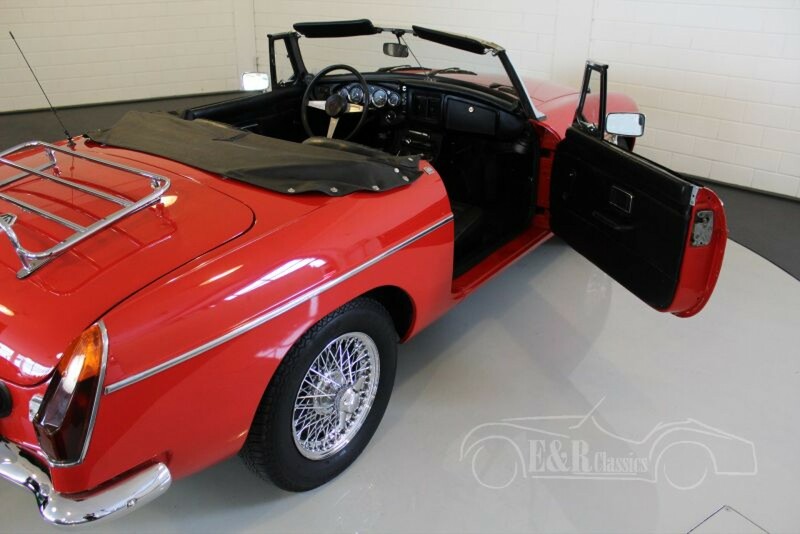 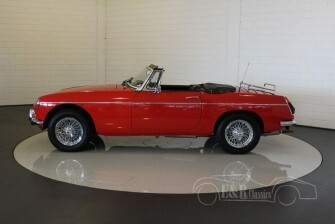 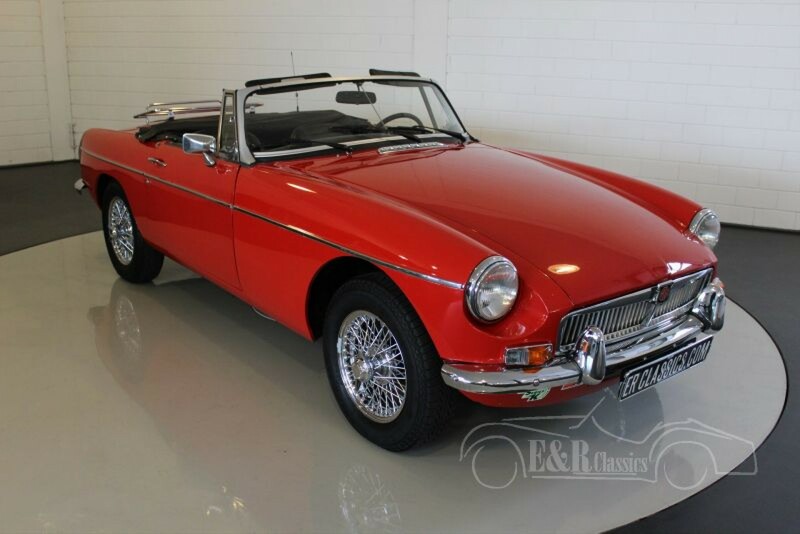 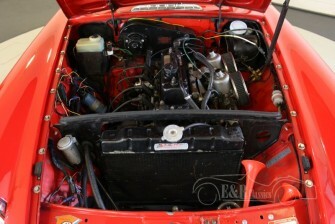 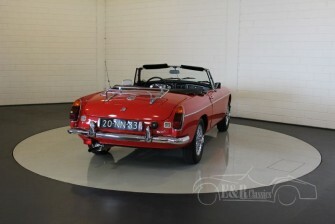 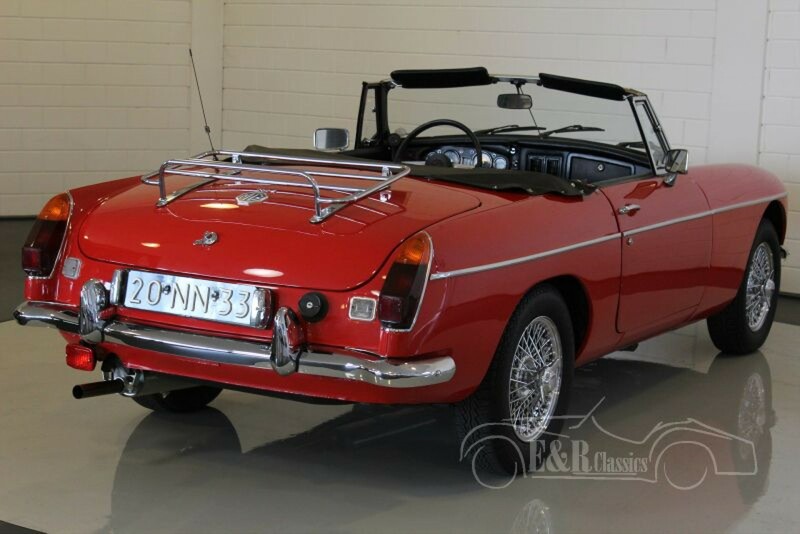 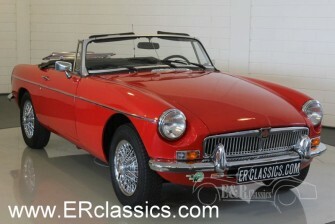 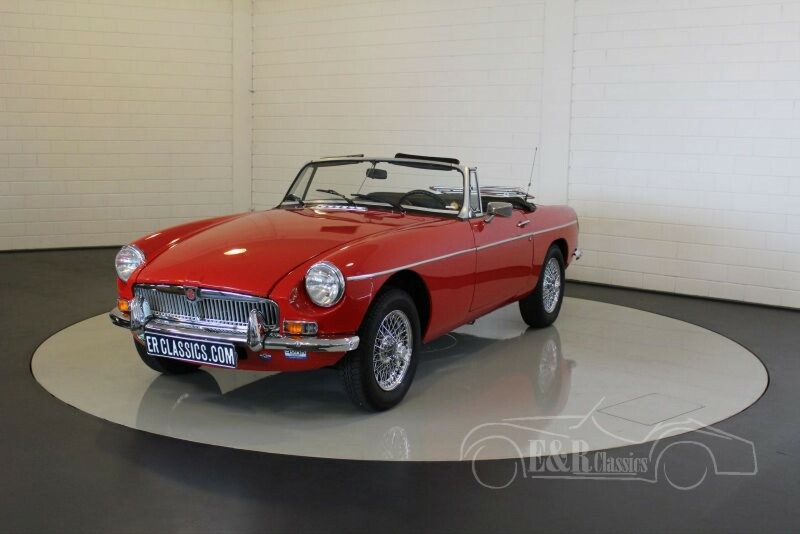 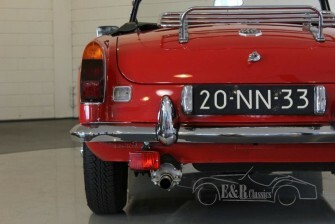 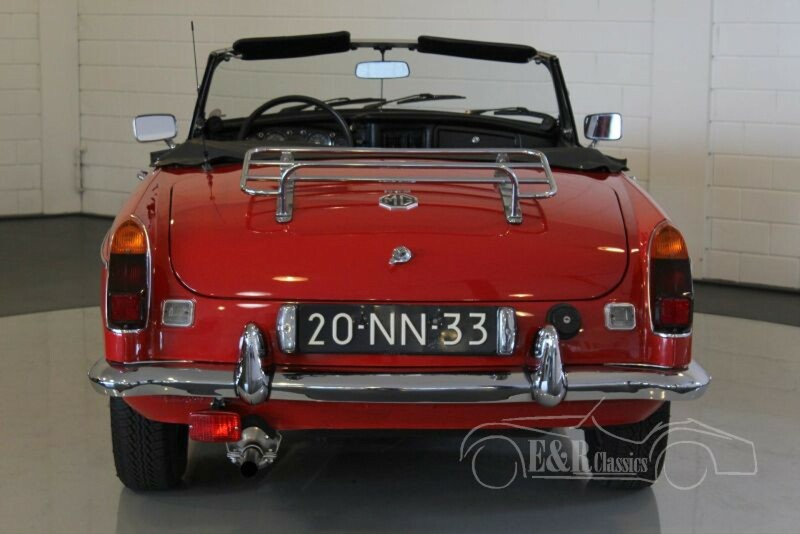 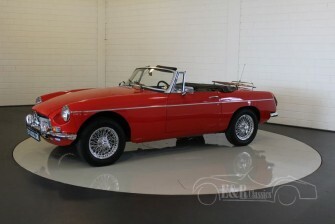 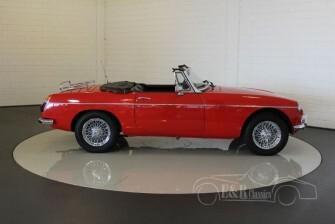 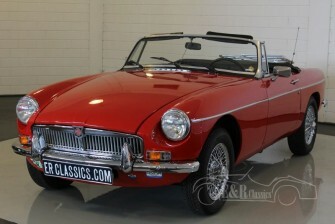 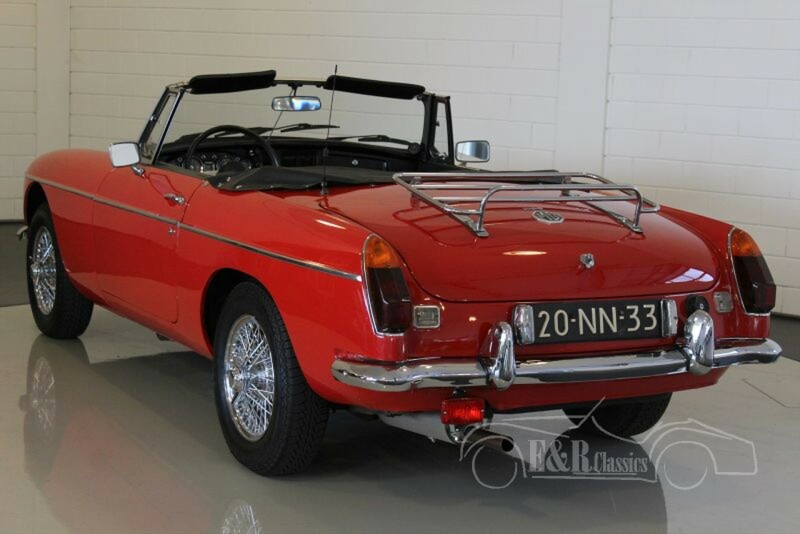 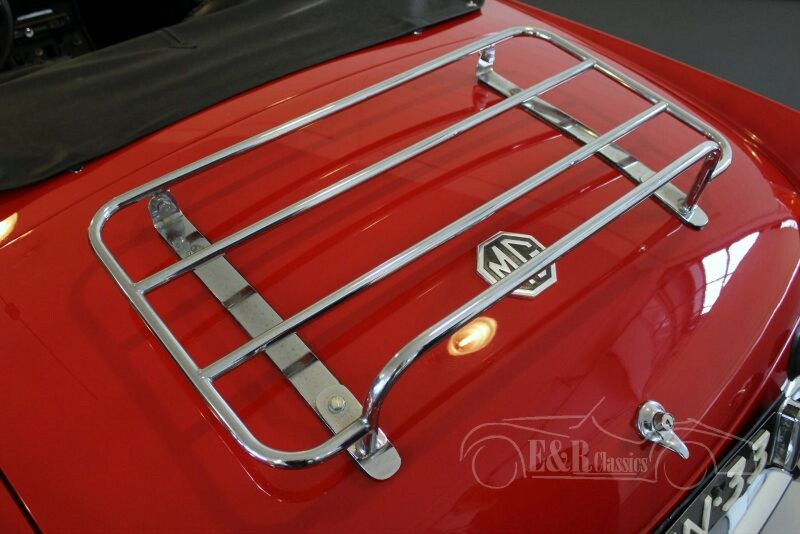 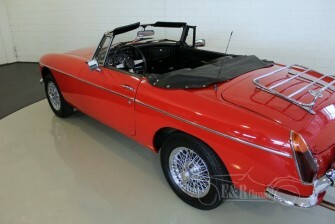 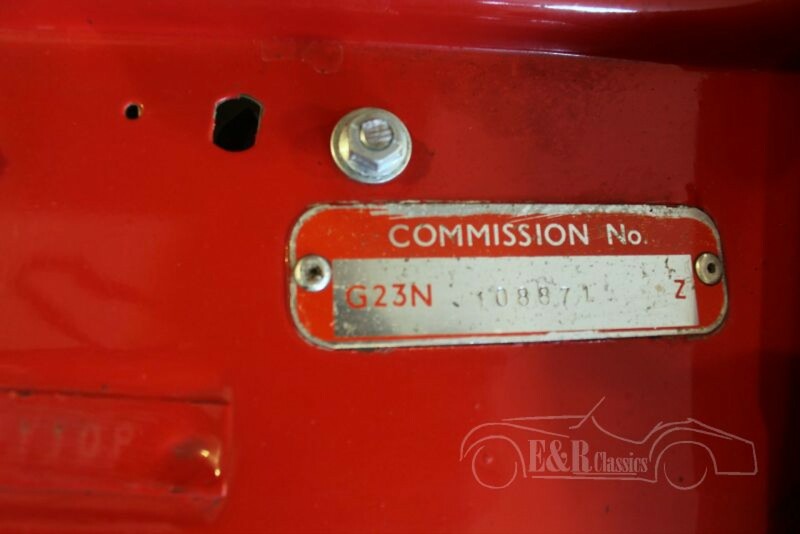 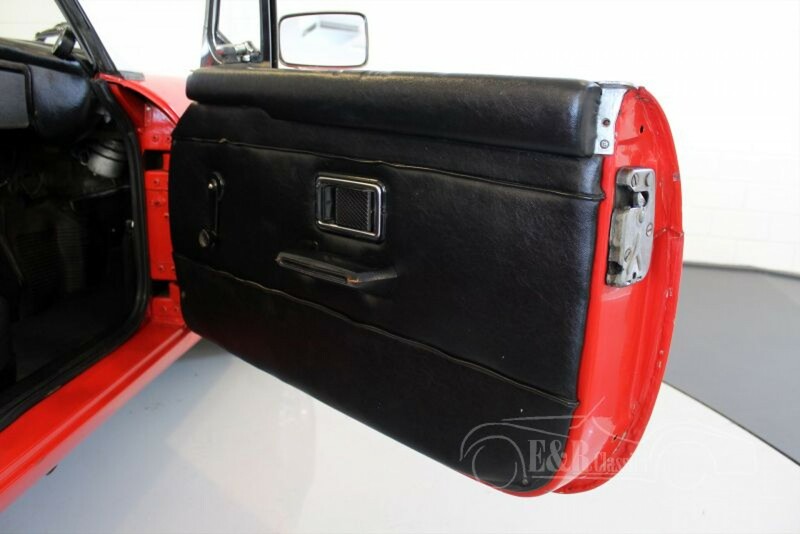 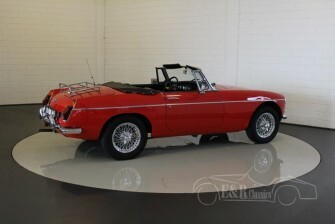 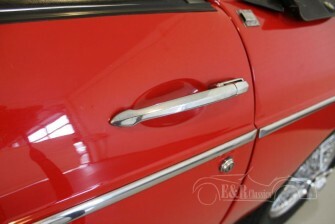 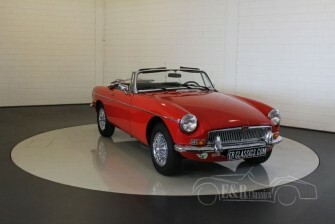 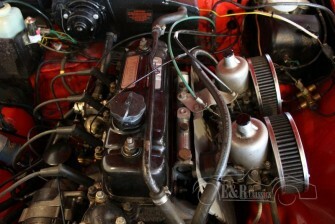 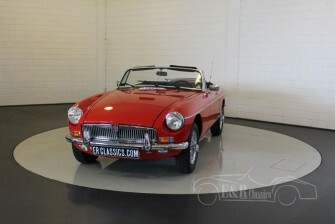 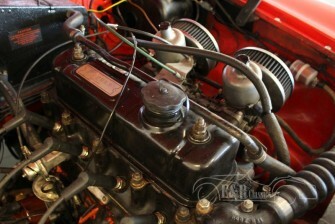 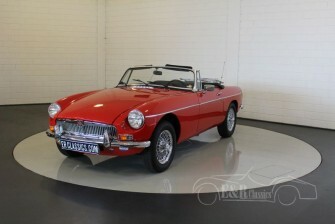 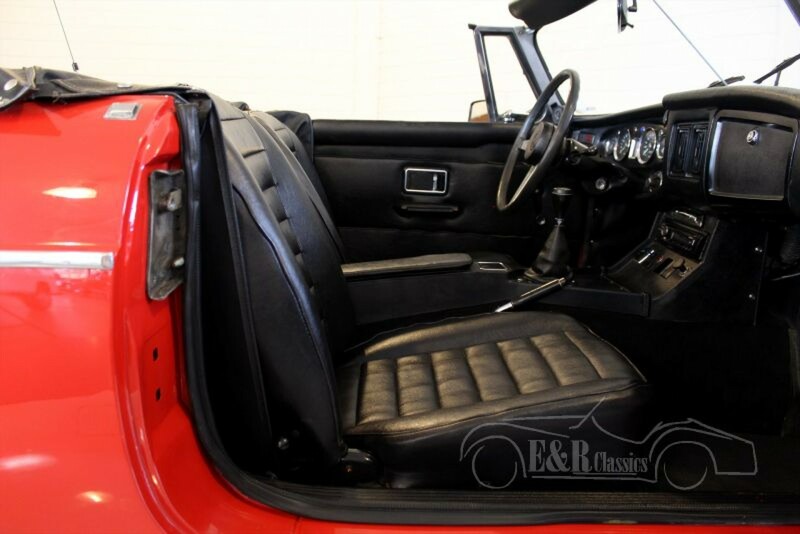 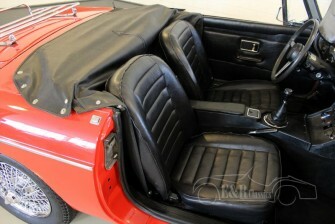 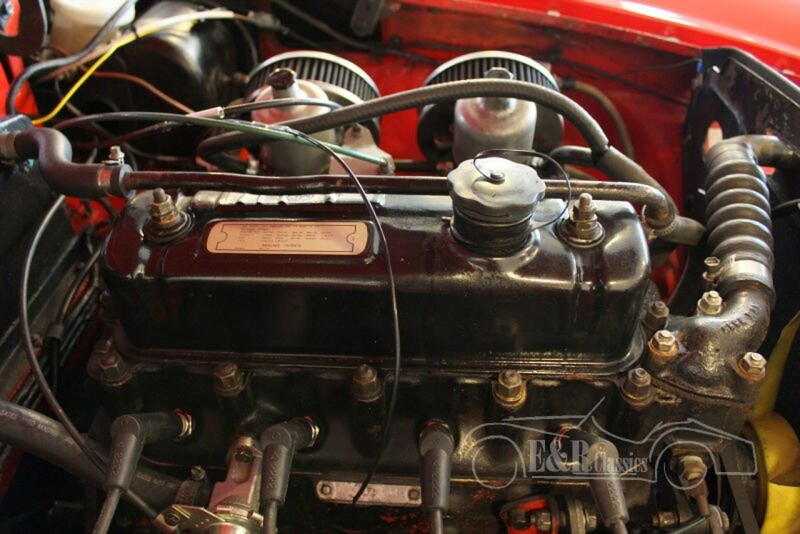 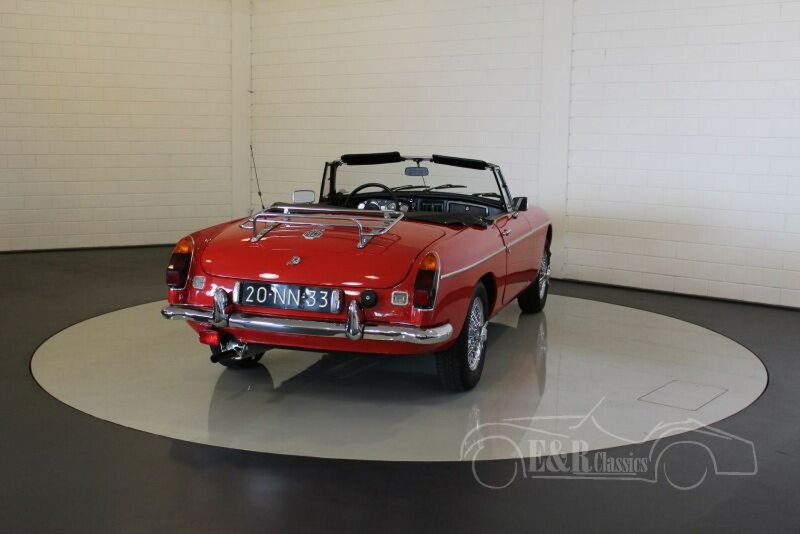 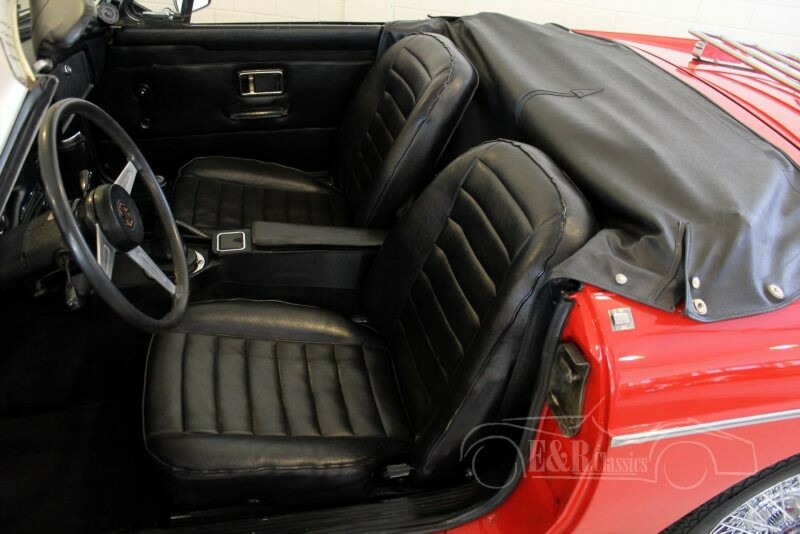 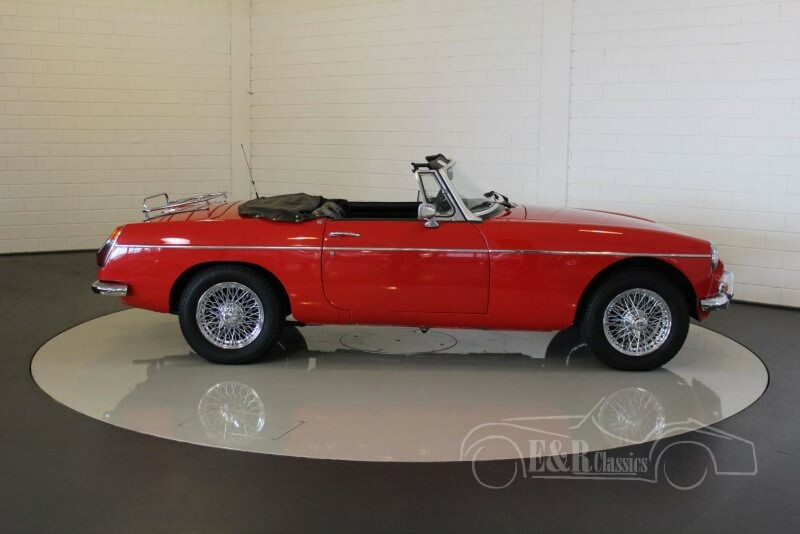 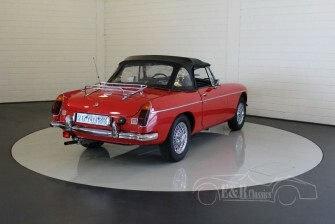 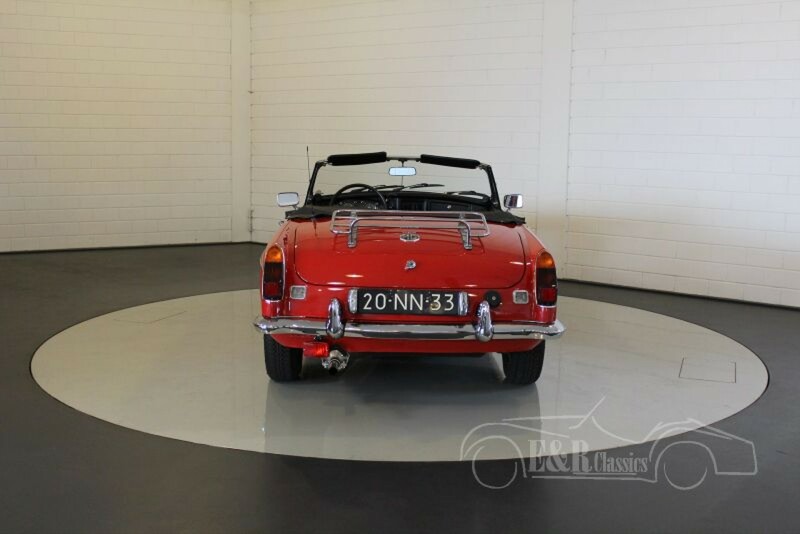 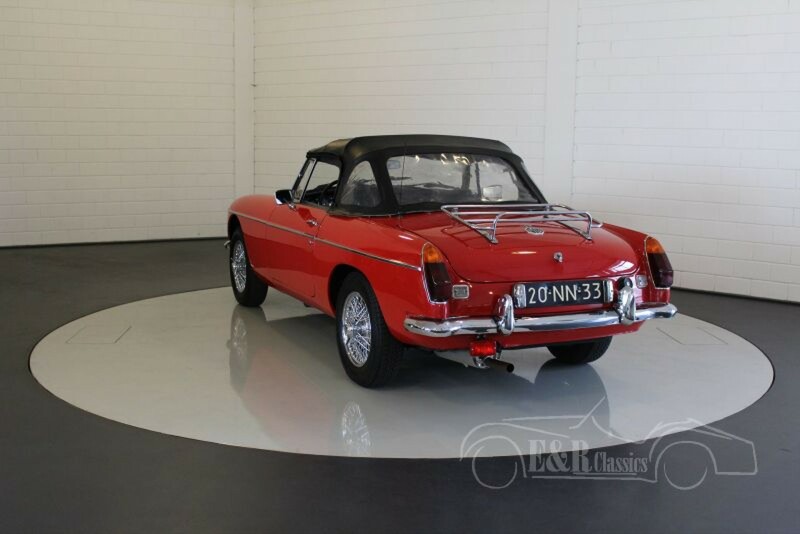 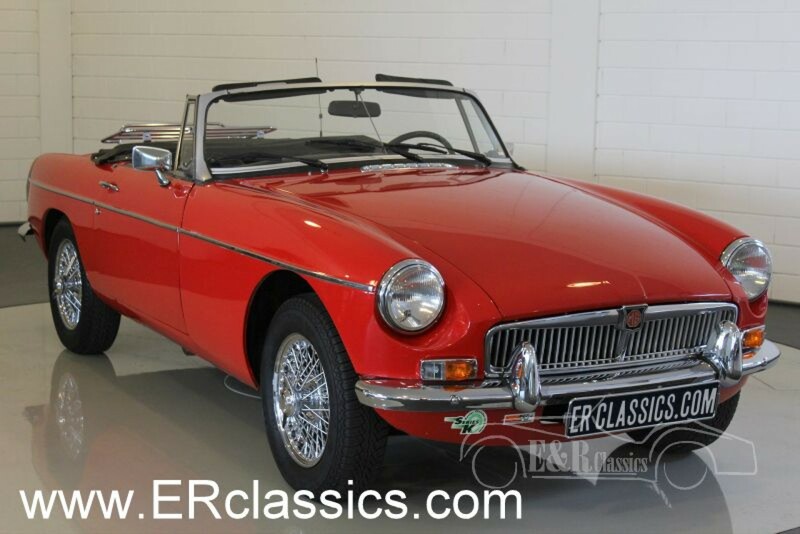 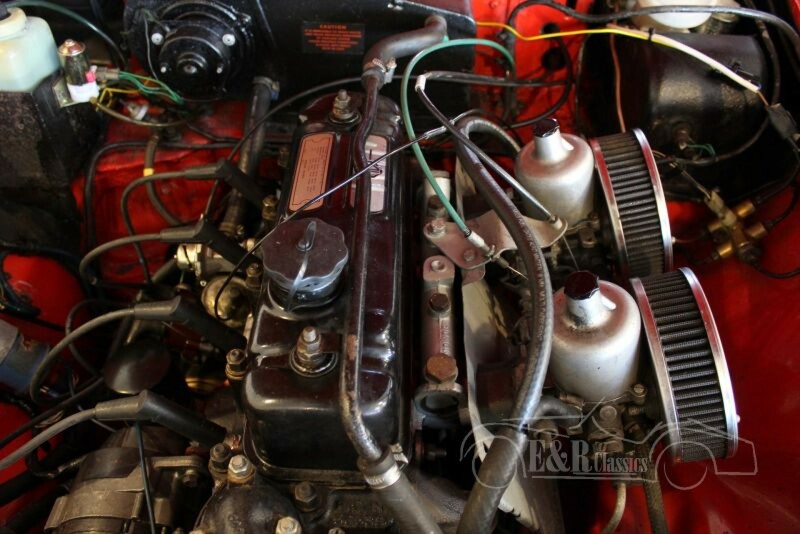 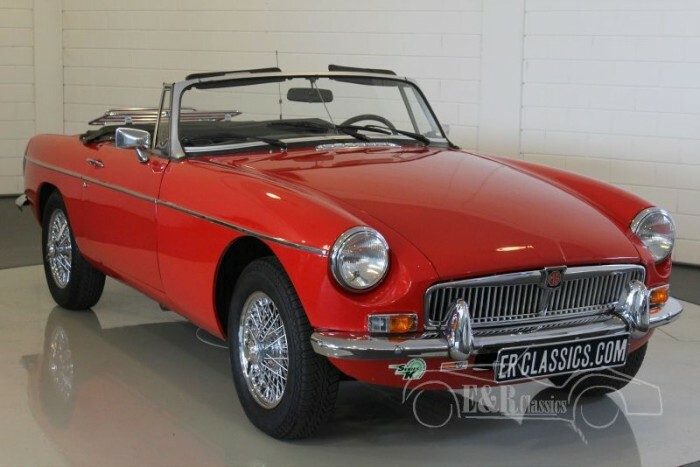 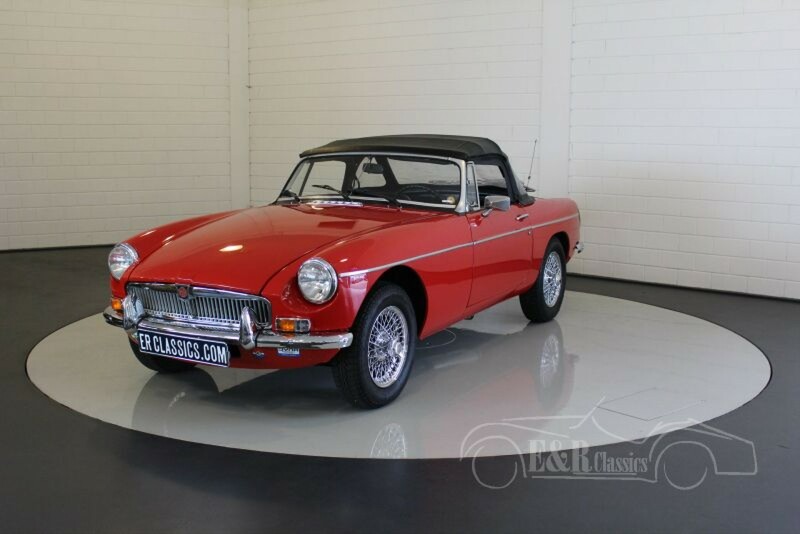 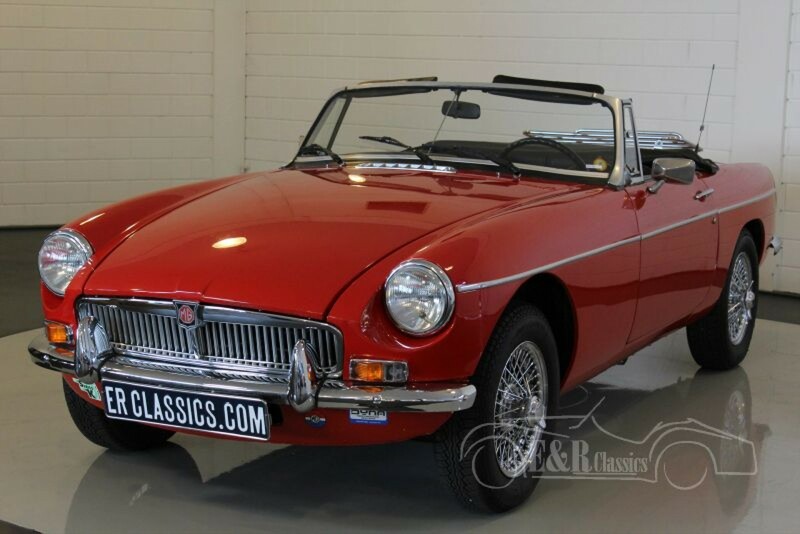 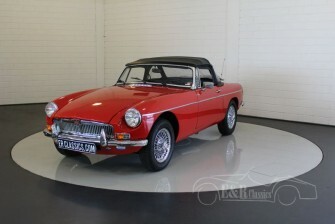 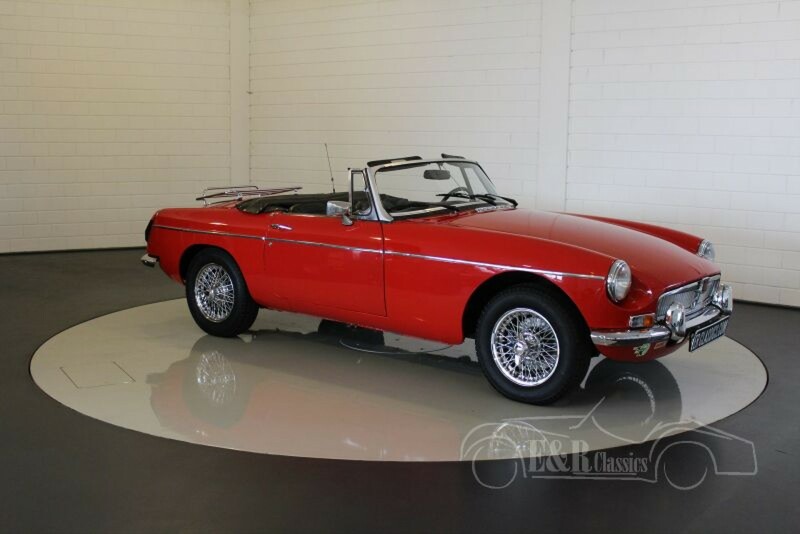 This MGB roadster was delivered in 1975 in beautiful Flame Red paint. 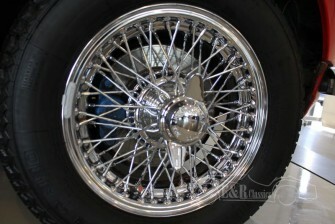 The car has new chrome wire wheels and a marvelous luggagerack. 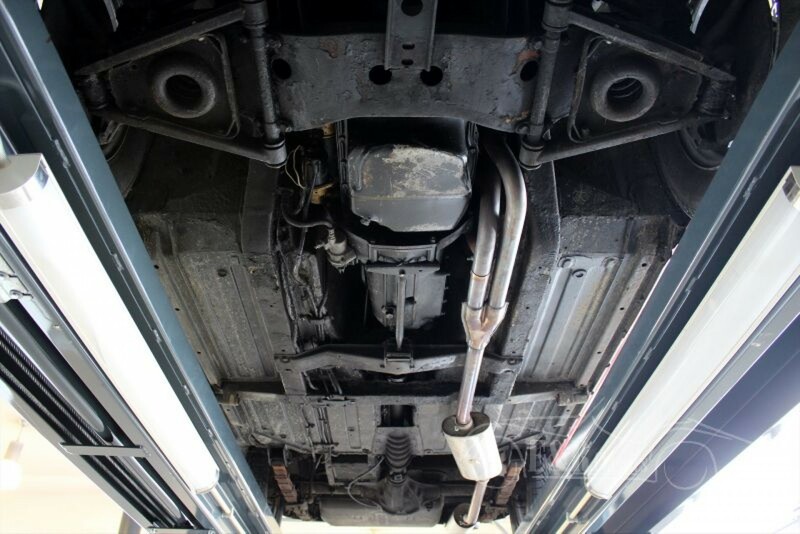 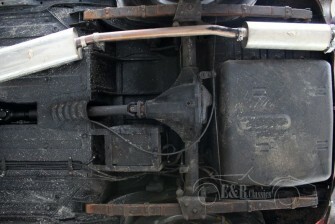 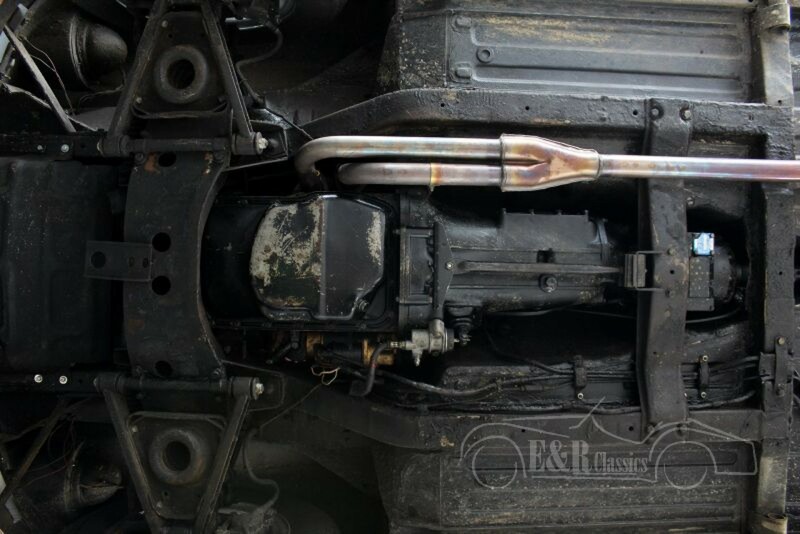 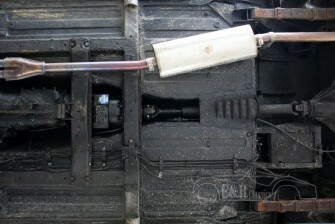 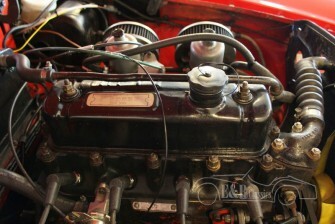 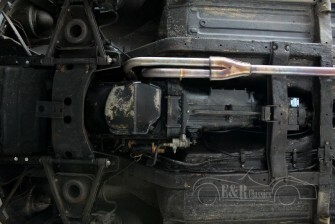 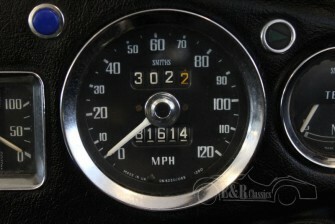 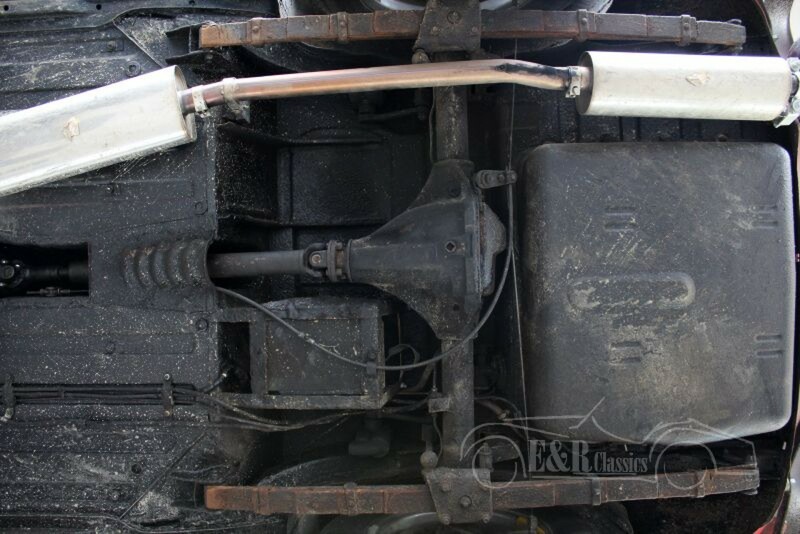 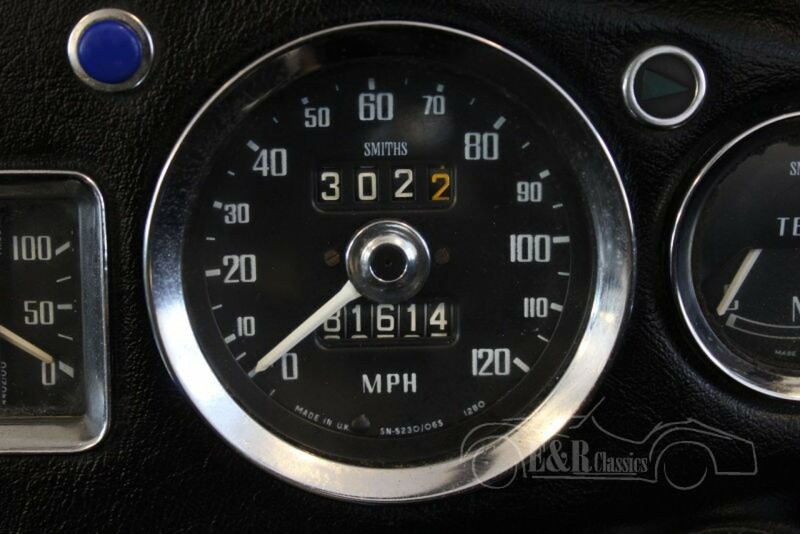 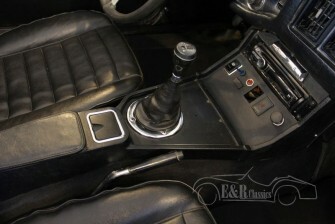 The car drives great and has a revised gearbox with the popular overdrive option. 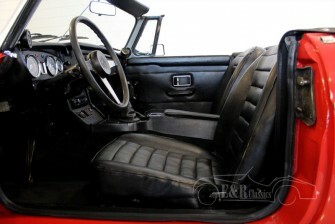 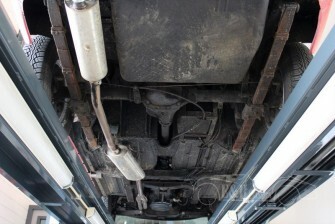 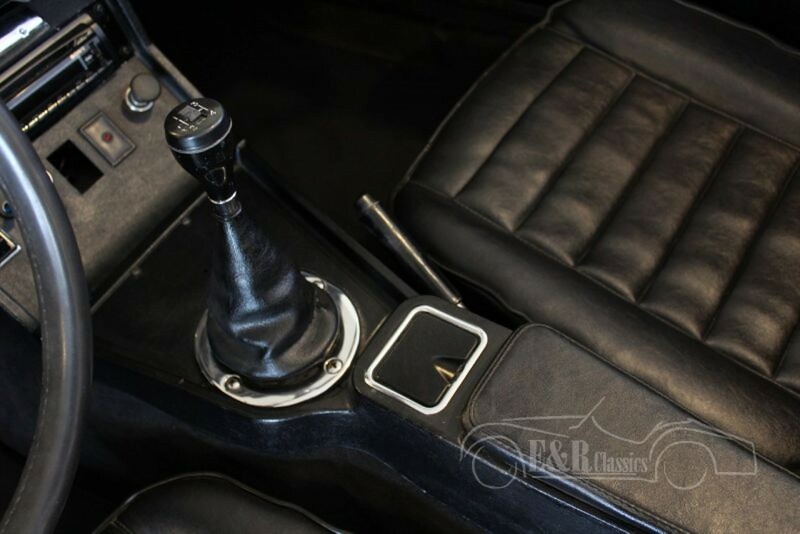 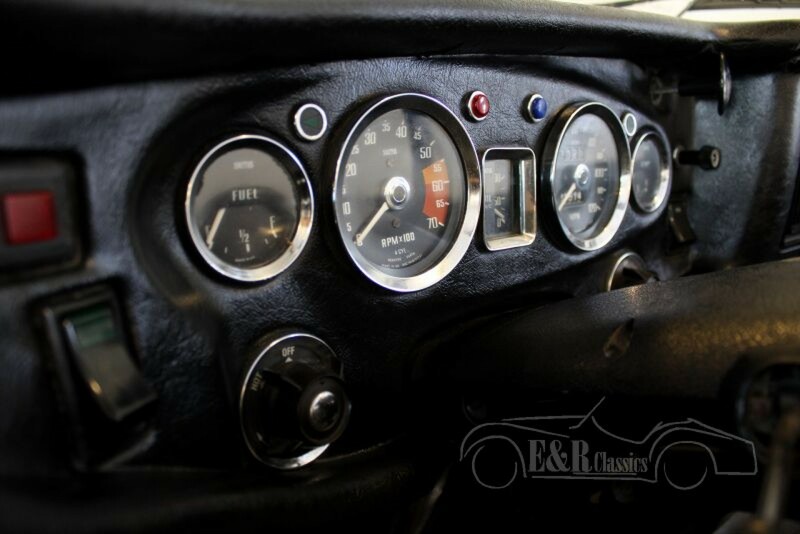 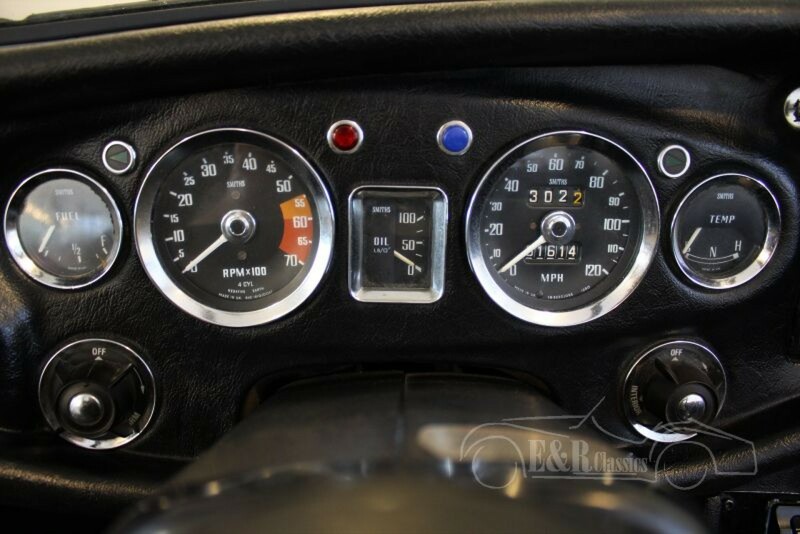 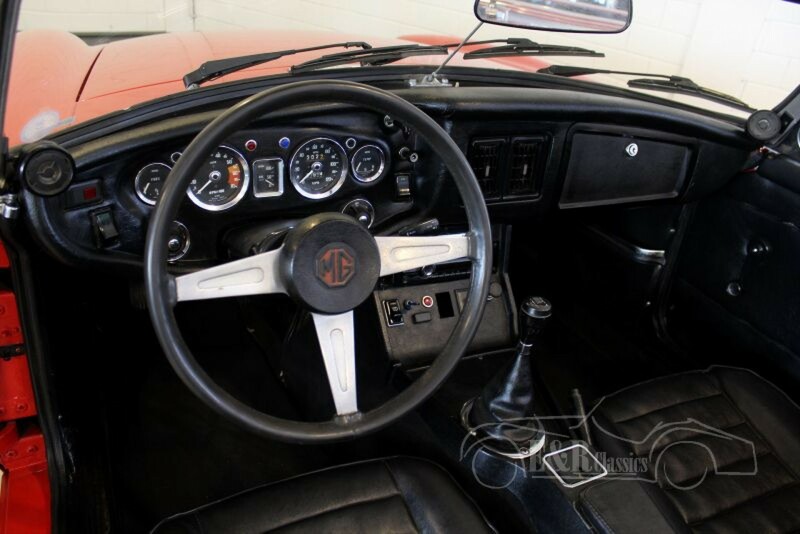 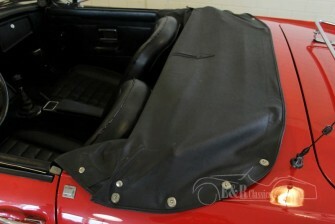 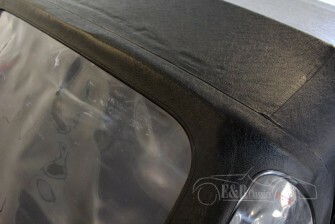 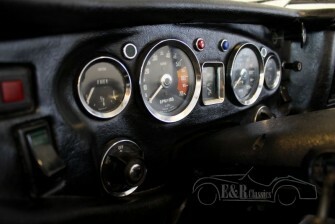 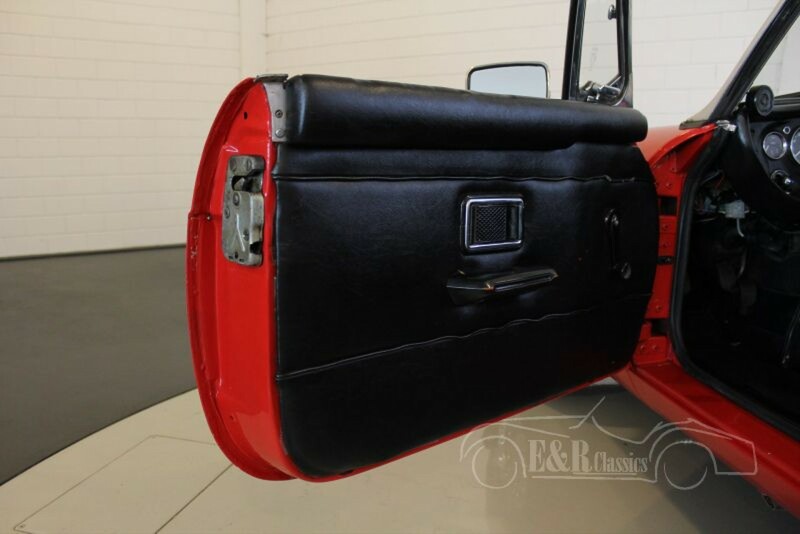 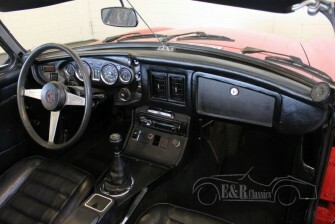 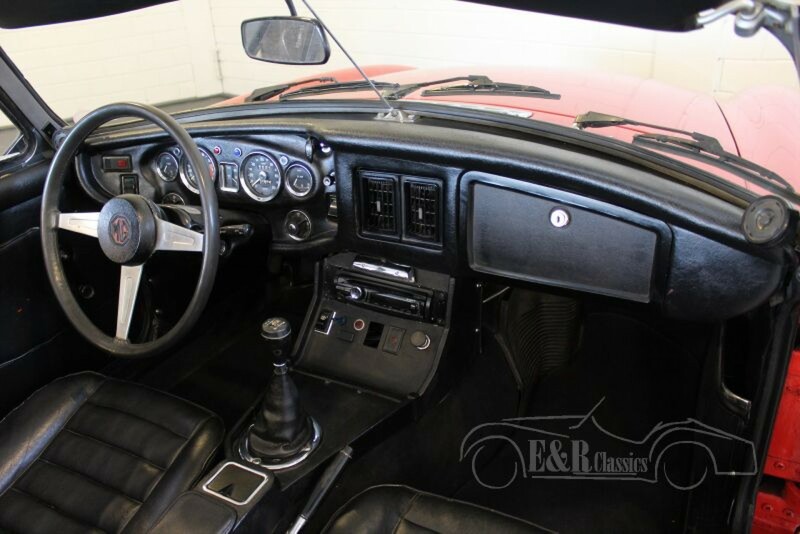 The interior has black leatherette with comfortable seats and the original dashboard with chrome clocks. 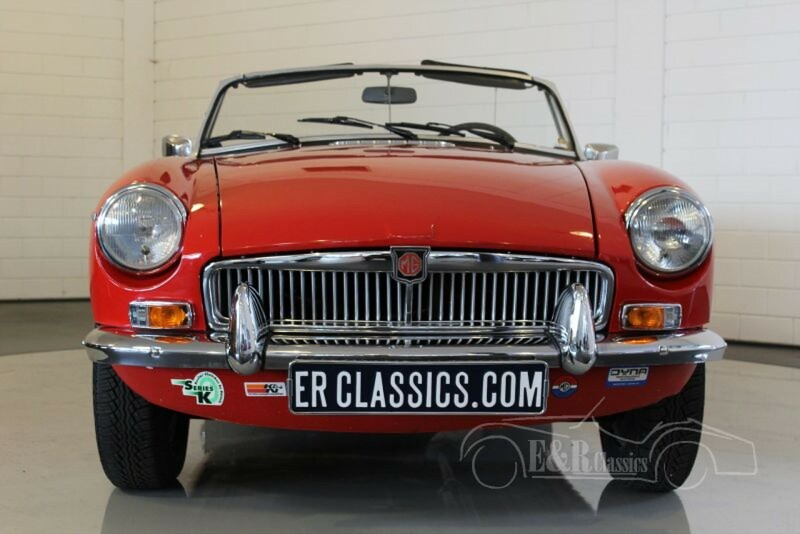 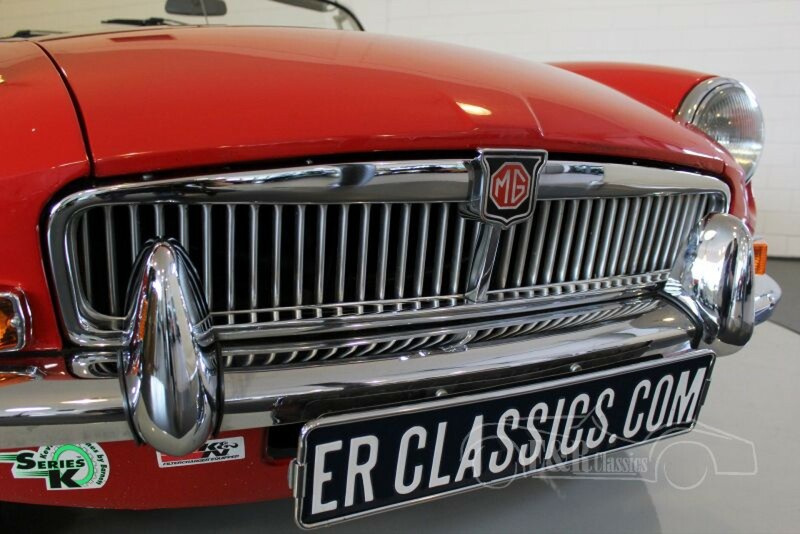 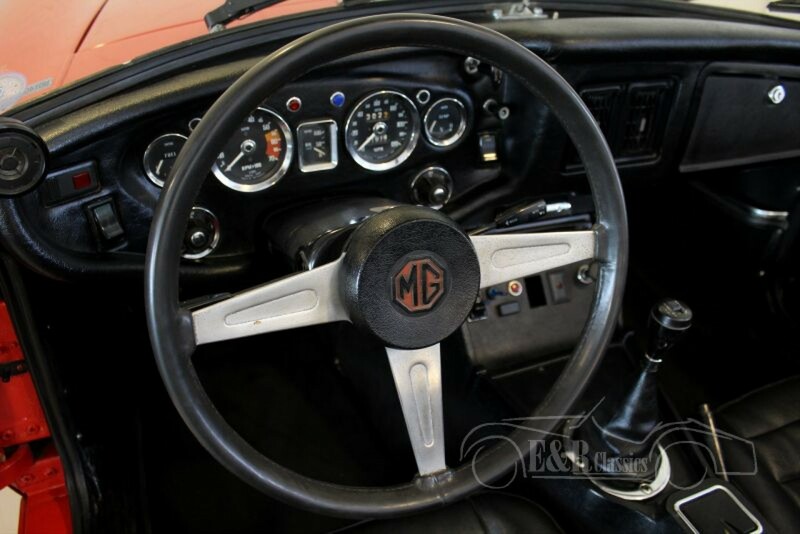 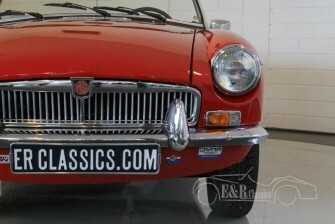 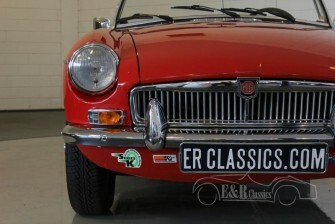 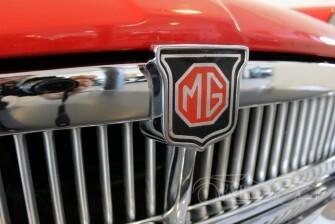 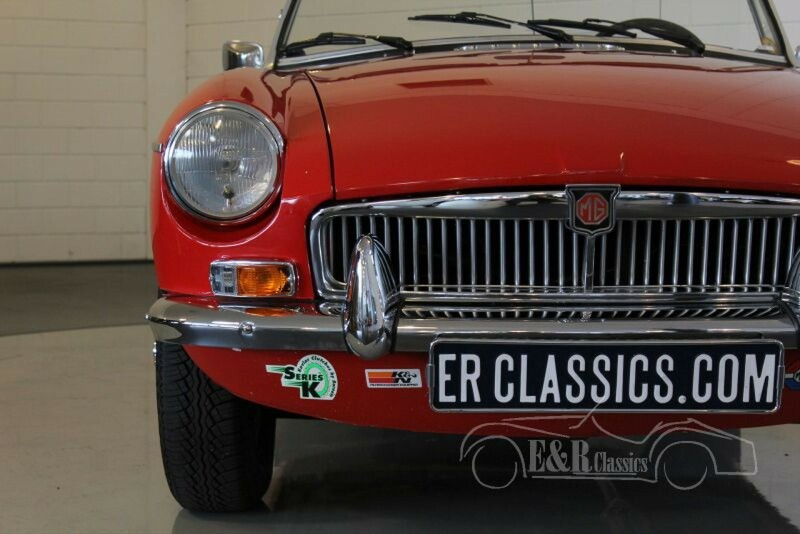 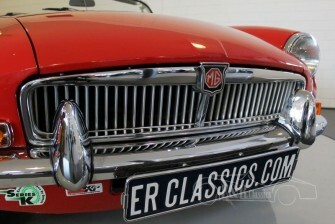 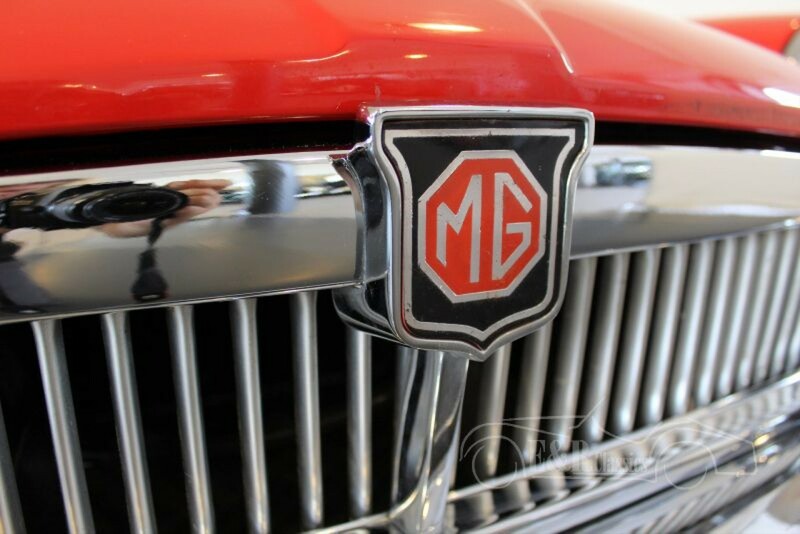 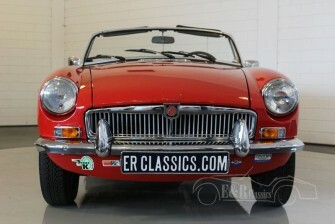 The MG is a perfect car for rides and is ready for lots of driving pleasure.